Well that was fast. Spring is in its last gasp as far as the lunar/solar cycles go. Yep, the downhill slidethe old nice weather. Might as well put away the lawn furniture and take out the sweaters. So, not really, summer is just getting fired up! You have done your spring cleanup, had a new flagstone patio put in, and finally got the water feature installed. Summer is ready to rock! Nothing could be better than sitting in front of your fire pit roasting hotdogs and marshmallows. What’s that? You don’t have a fire pit? Well you have come to the right place! 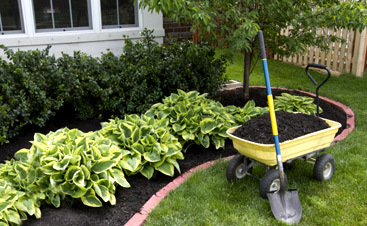 Dr. Green Thumb is Edmond’s finest landscape design contractor. Do you like to be outside? Is your patio an extension of your living room? 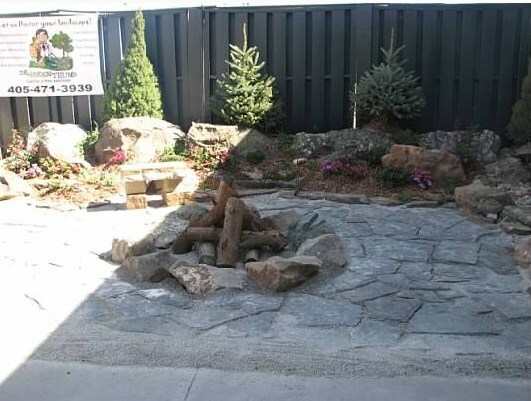 Why not make that patio even better with a built-in fire pit. Think about it for a minute. It is a Friday night and you have worked all week, the kids are playing in the backyard, the dog is laying in the grass, you have a cold beverage and a lawn chair. The sun is setting and the urge to burn something comes over you. Soon, a crackling fire is sending a warming glow over your patio and the family is content. It has been the perfect ending to a challenging week at work. 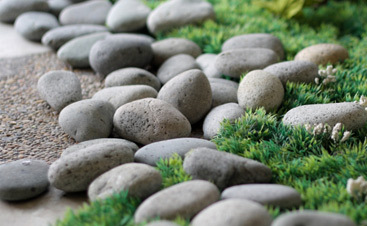 Dr. Green Thumb is the premier landscape and patio company in Northern Oklahoma City. Give us a call and we can make the outside of your home match the beauty of the inside.